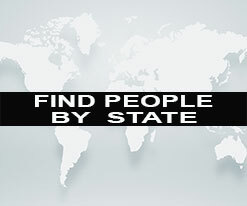 Find People By Email with our REVERSE EMAIL LOOKUP. 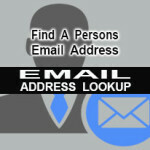 Get the registered name associated to an e-mail address. 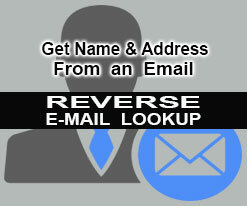 Find information associated with an email address with our REVERSE EMAIL LOOKUP. The Reverse Email Search Report includes information such as registered name, address and phone number plus any other additional info available. No Hit – No Fee….. 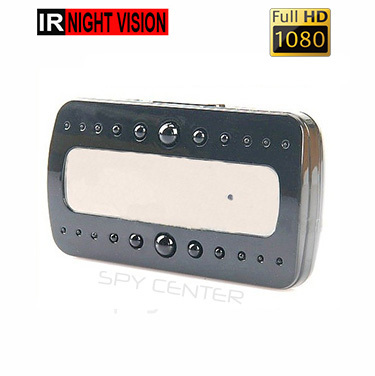 If no info is obtained we refund you all Reverse E-mail Address Lookup fees. 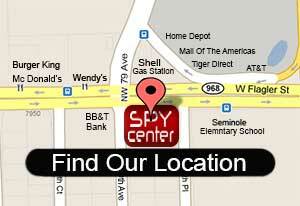 Frequently Asked Questions about our Email Address Reverse Lookup. Your information from the Reverse Email Lookup is not shared with anyone. Quick results for the Reverse E-mail Lookup sent directly to your email. The results you receive on the reverse email look up are not resold. 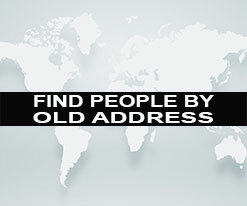 Email Lookup Reverse Results available within 3-10 business days. 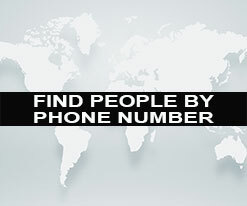 Most results for the reverse email address lookup are available within 48 hours.